An Uber driver has been fingered in a robbery case after driving his victims to the airport. According to reports, the man who has since been identified as Jackie-Gordon Wilson picked the couple from their home in San Mateo to the San Francisco airport but returned to their home in an attempt to rob them. “He then came back to that exact house and tried to burglarize it,” an officer of the San Mateo police said. The alarm system caught him unawares thus making him flee the home. “There are heirlooms that belong to my grandmother, that go back all the way to the Holocaust. For him, that was just something to pawn off. To me that was the memory of my grandmother,” explained the wife. 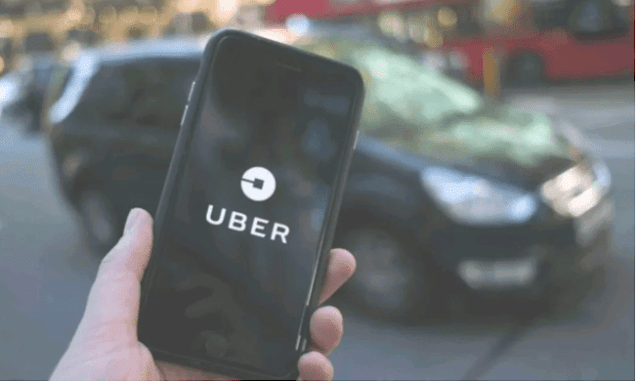 A security camera at the couple’s home helped in identifying the Uber driver.